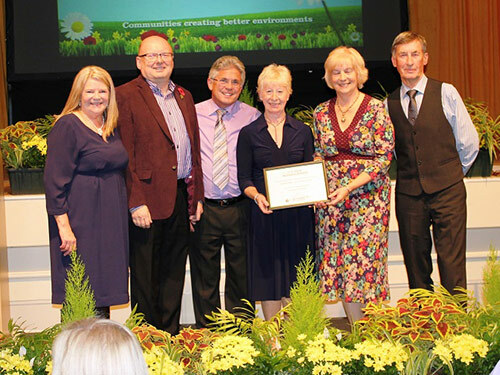 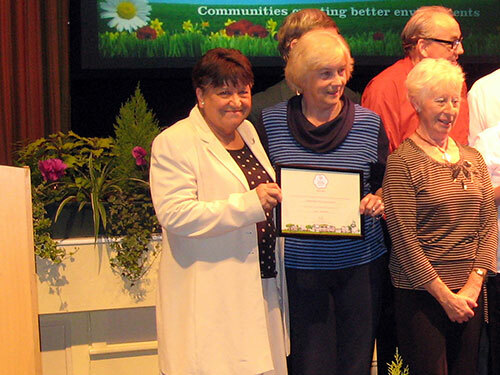 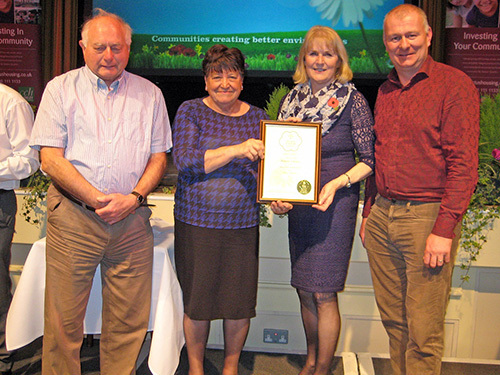 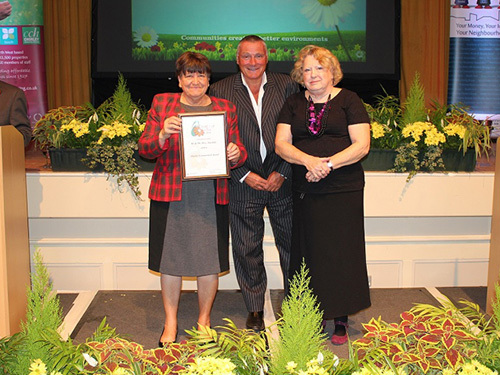 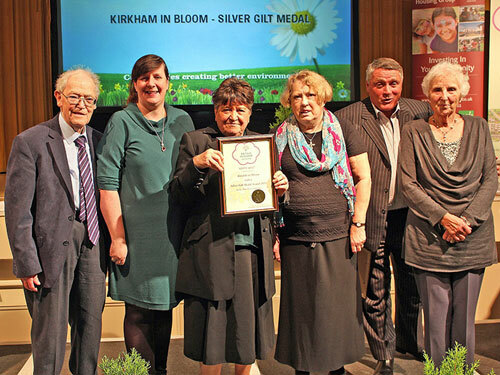 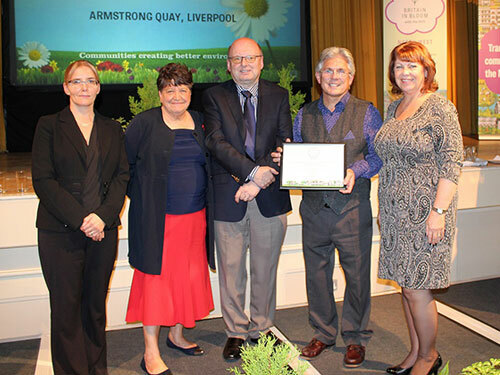 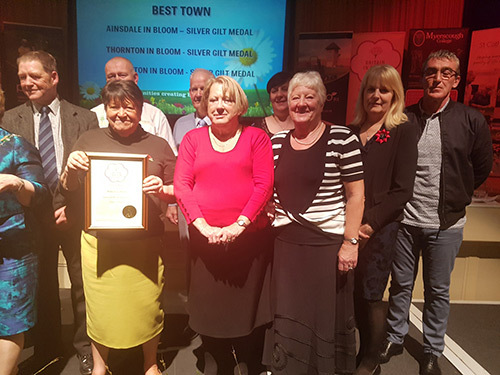 Who Are Ainsdale In Bloom? 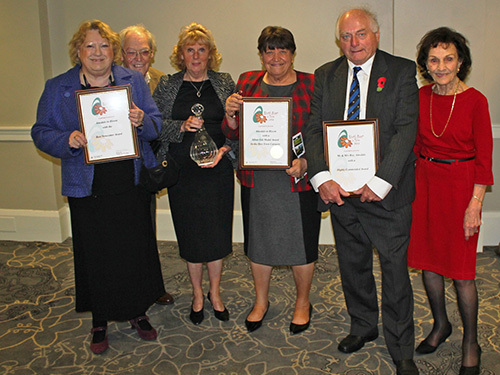 We thank all who have supported us and continue to do so. 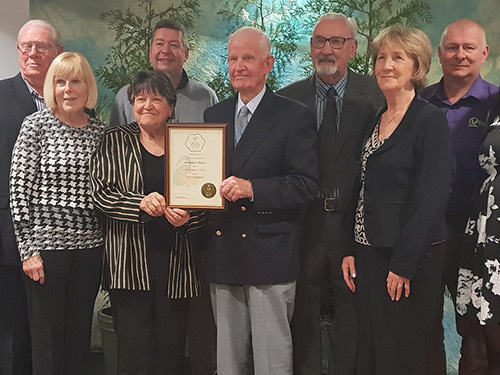 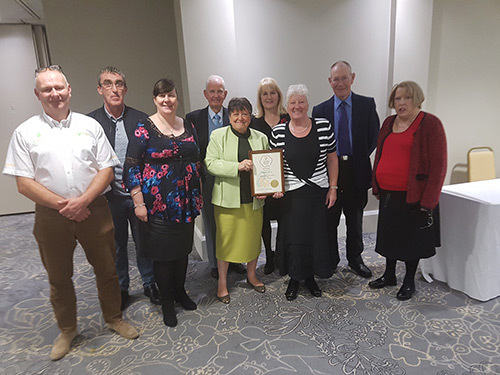 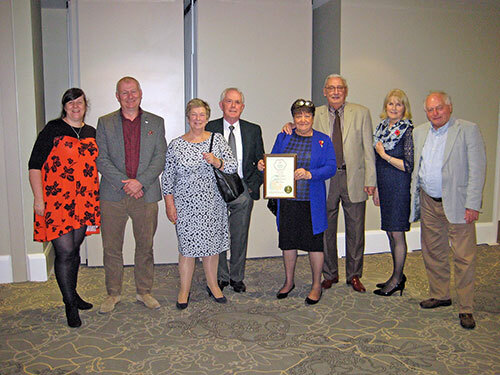 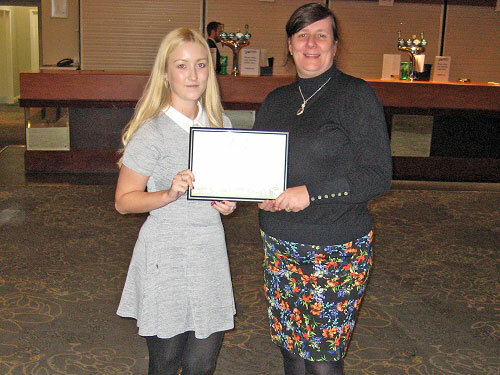 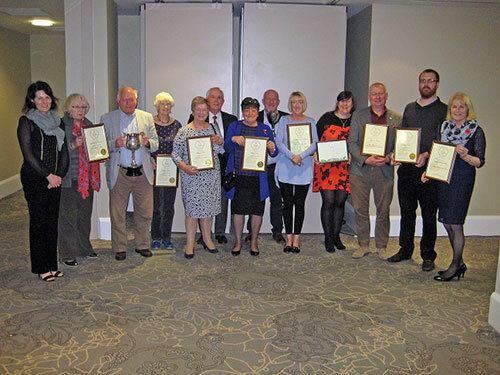 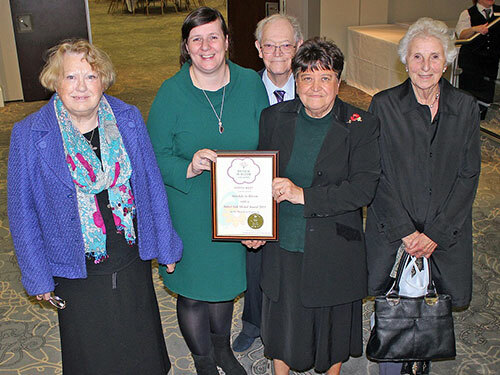 As a Volunteer Group we continue to work for and with Ainsdale residents, local residents, local businesses and organisations to further enhance Ainsdale.